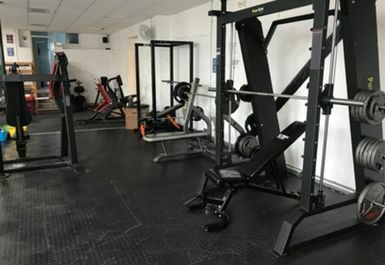 If you’re looking for a gym in Redruth then get yourself down to LC Fitness, it’s definitely a trip you won’t regret making. 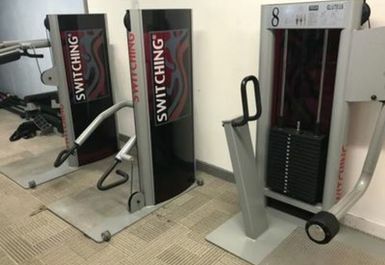 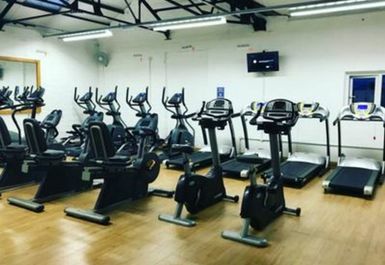 The gym holds over 130 pieces of equipment meaning that it can cater for all your fitness needs. 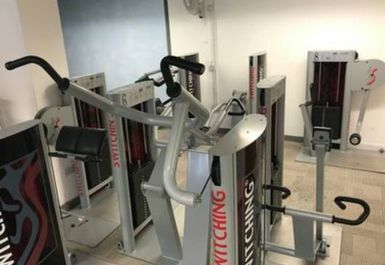 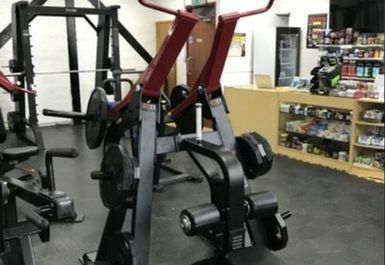 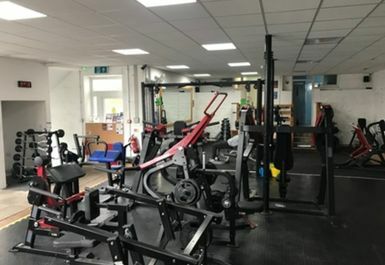 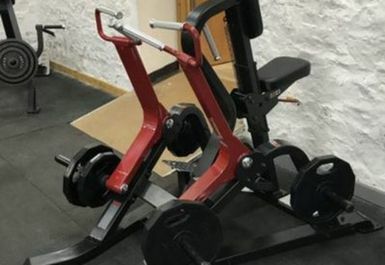 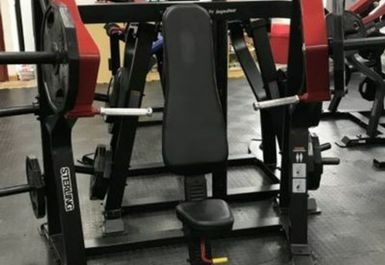 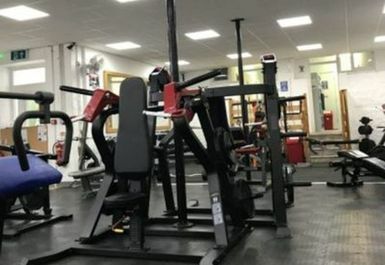 Based right in the centre of the town, this fully equipped facility holds treadmills, steppers, cross trainers, bikes, rowers, resistance machines, plate loaded machines, smith machines and free weights. 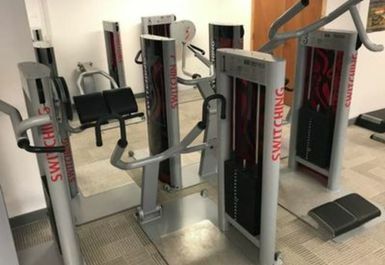 No matter what level of ability you are, the welcoming staff that work here make it easy to get started. 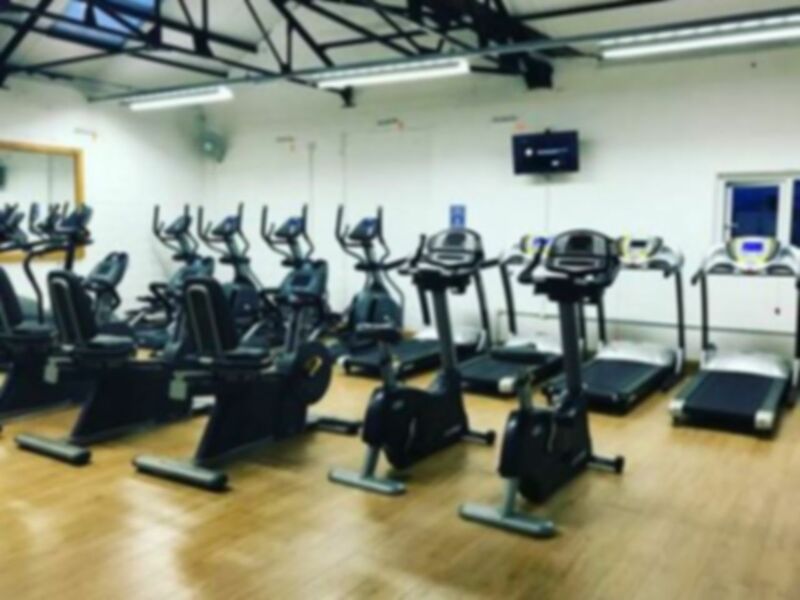 You will find the facility just off the B3300 and it is within a 10-minute walk from the train station.